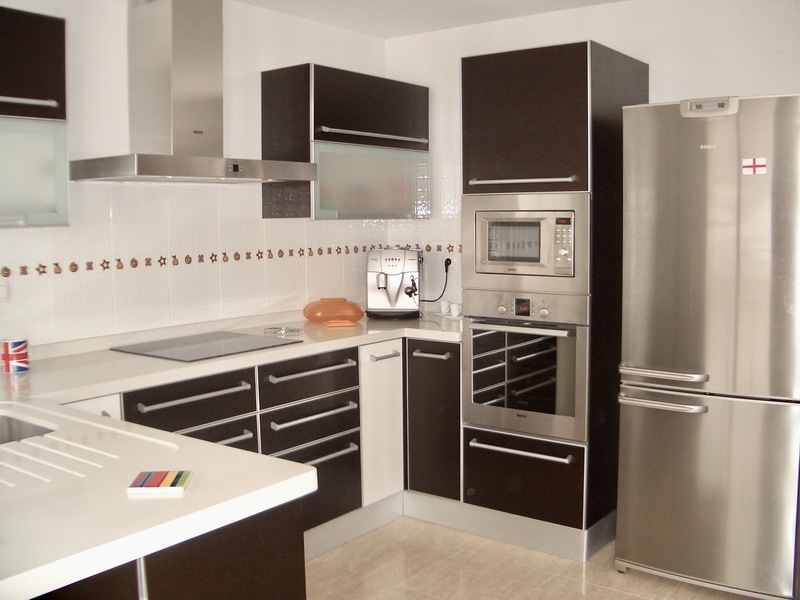 Find properties for sale in Torre-Pacheco Murcia, Costa Blanca, Spain. View our range of houses, apartments and land for sale in Torre-Pacheco Murcia. 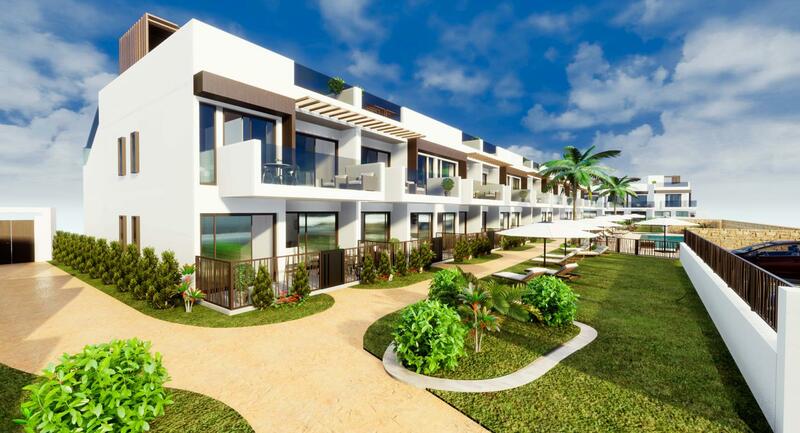 New built project of 32 houses, with different sizes of two and three bedrooms, with built surfaces ranging from 75 to 124 m2, and a large communal area with swimming pool.